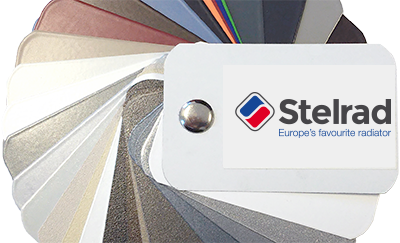 Stelrad is putting a great deal of effort into it! Proudly we present our new European distribution centre which will be operational very soon. With 30.000 sqm of space and room for almost 200.000 radiators, we fully aim to give your customers the service they deserve. As previously announced this will also impact our vast catalogue with more than 8 ranges and 40 series, resulting in over 7.000 different radiators. We gladly summarize this for you. After April 1st 2019 mixed deliveries might occur. We do everything we can to keep this period as short as possible and to change swiftly to a 100% delivery using the new art. nr. 0541. Art. nr. starting with 0255 or 0256 are removed from the range and are only available while stocks last since February 1st 2019. Since February 1st 2019, we no longer accept any new orders for these models. We will of course process ongoing orders in accordance with the applicable delivery times. From April 1st 2019 the gross surcharge for colouring radiators will be increased from €120 to €130. With the rising demand for ECO radiators comes the increase of need for side panels. Obviously we are glad to anwer this by adding these in our accessories range from April 1st 2019. The art.nr. 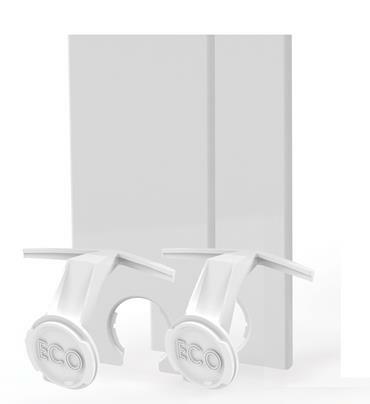 will be R3104HHTT and each article will be delivered as a set of 2 side panels, including ECO arrow clips. 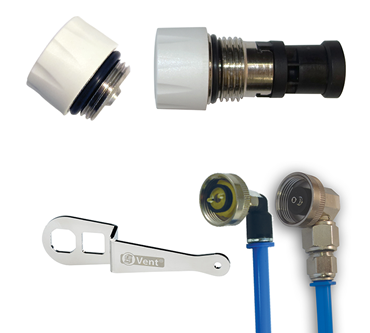 After deliberation we have decided to significantly lower the prices of our permanent air vents and their accessories. This will make the permanent air vent an even more interesting alternative for the traditional air vent. A summary of all changes in our ranges can be downloaded here.